When the two parties agreed on something either company to company, client to company or vice versa, the presence of contract is necessary. 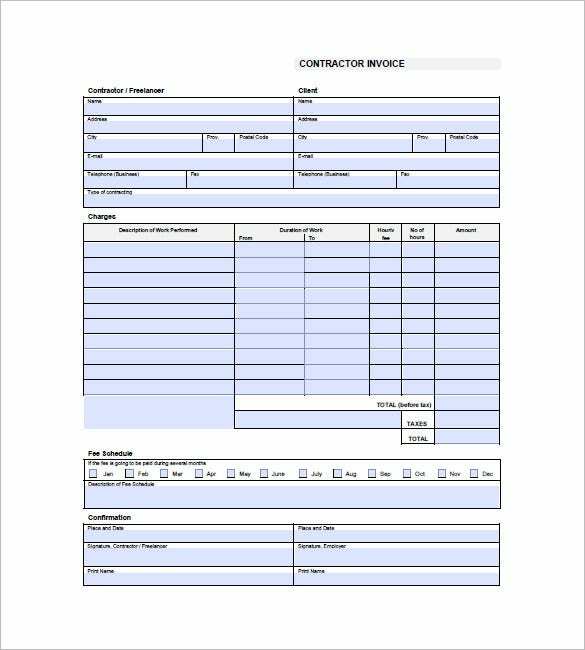 This will outline the terms and conditions, the payment need to settle and the detailed of the contractual work that will be perform by the skilled worker in a given time frame. 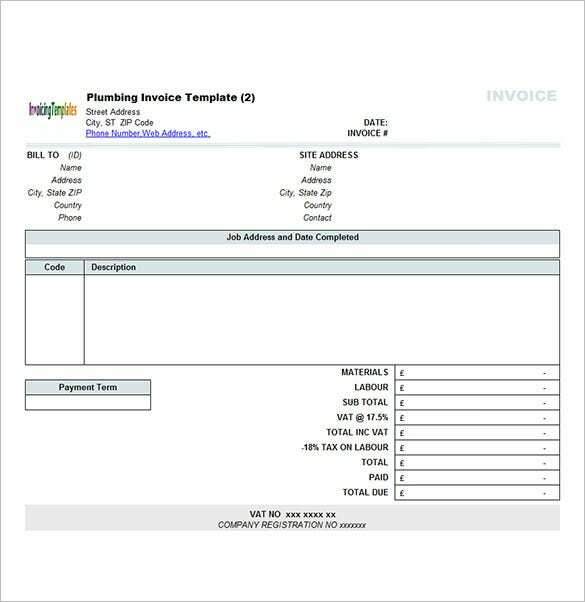 Invoice is seen as contractor invoice template. 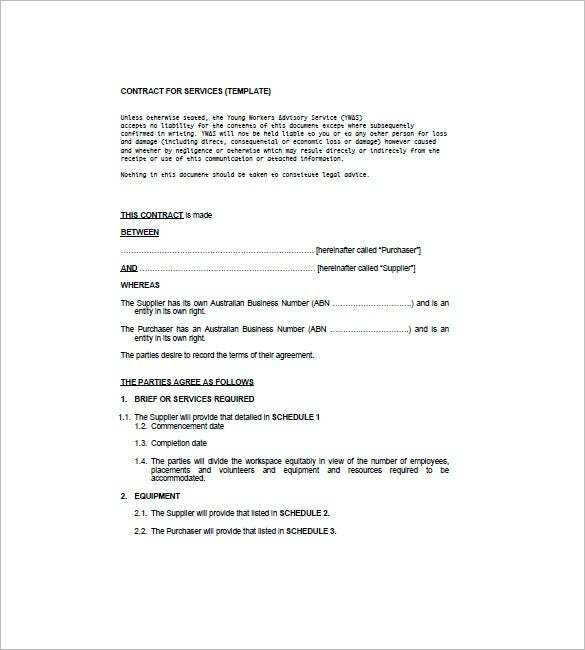 This sample consulting contract invoice template comprises of 5 points. First you have data on work to be performed, followed by compensation, independent contractor relationship, ownership of work product as well as confidentiality. 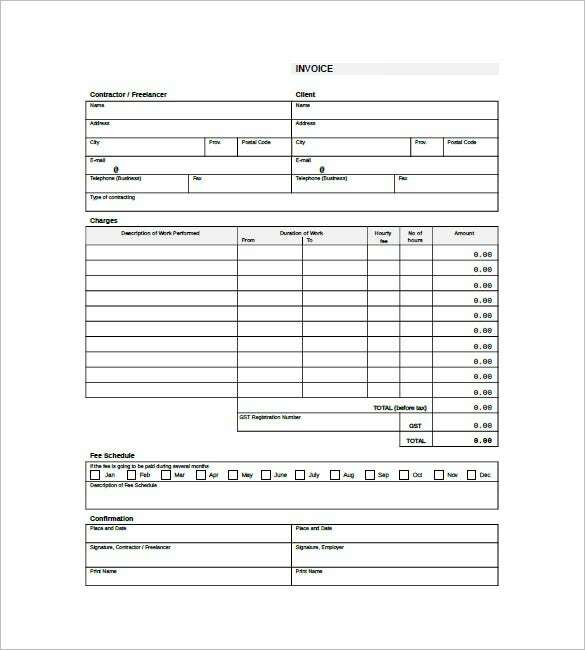 If you don’t know how to make a proper service contract invoice this readymade invoice template here would be handy for you- and you would just need to enter your specific details on designated places. 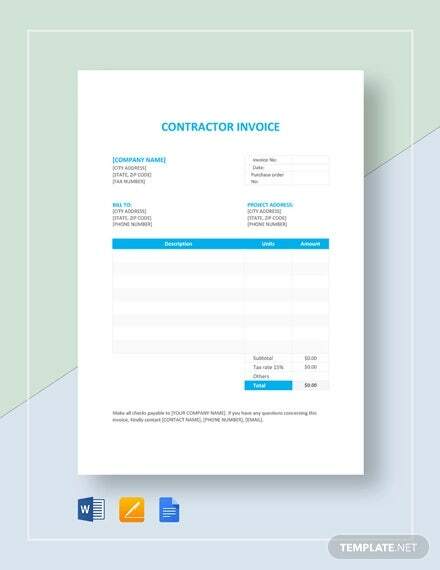 invoice-template.com | This work contract invoice template begins with a table on contractor and client details. Then, you have 3 tables – one on charges, another is on fee schedule and the concluding one is about confirmation. 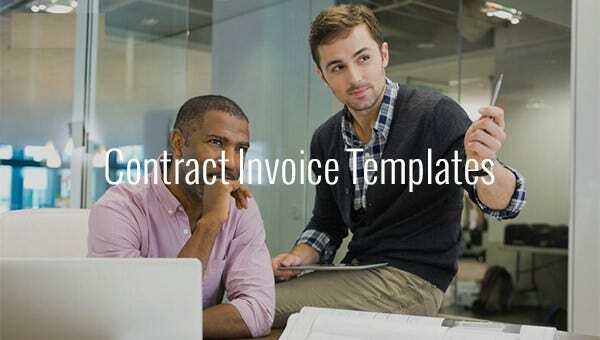 This contract work invoice template starts with the details of your company, followed by information on the client company as well as the job description and the break-up of expenses. 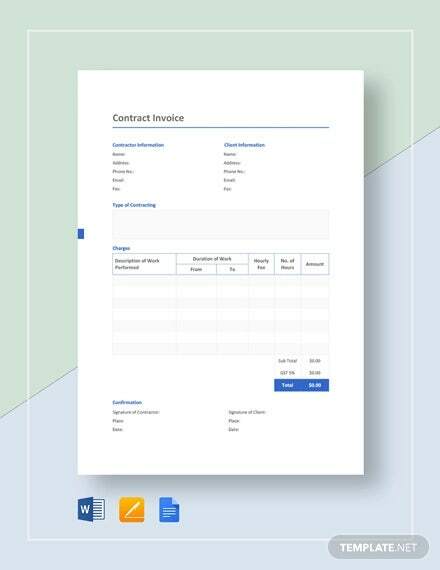 printableinvoicetemplates.net | This is a very basic and standard contract invoice sample which begins the data of your company which is succeeded by details of your client’s company and then a table on labor and materials. 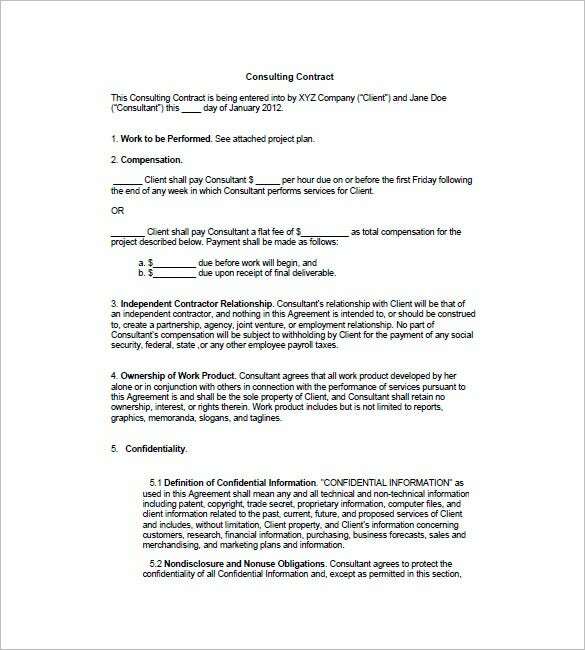 You are getting an elaborate and neatly organized invoice contract here. 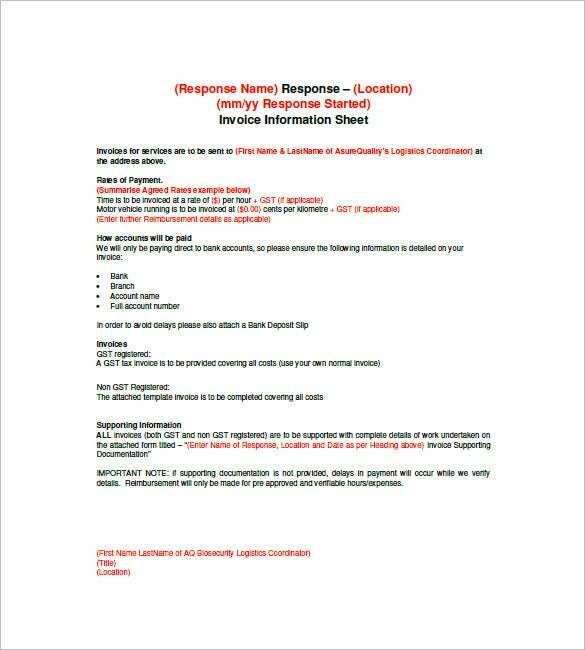 This template comes with a pre-made blank framework and you would simply have to modify it with your own data. 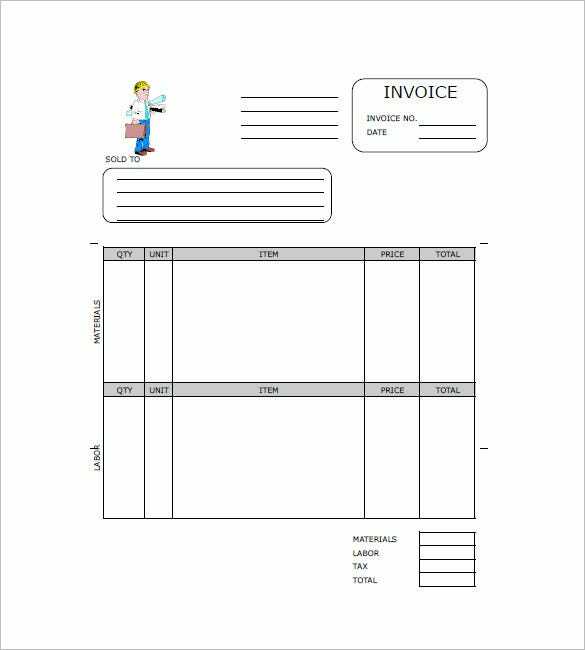 The samples for this template are free to download for utilization. It is a user friendly account that anyone can benefit from it especially when looking for an invoice sample appropriate for any kind of work. If you have any DMCA issues on this post, please contact us!